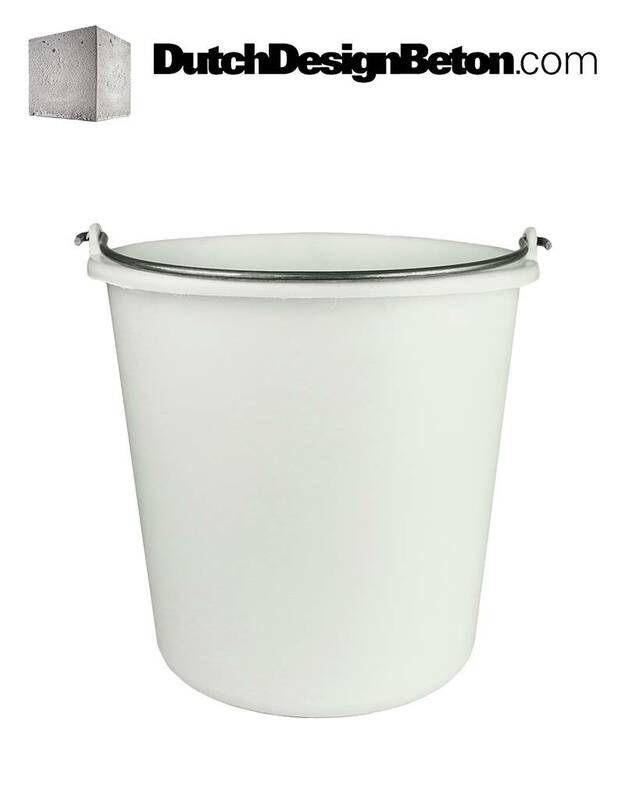 White Bucket. To pour into molds. Home / White Bucket. To pour into molds. 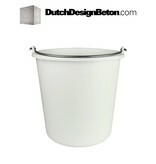 This white bucket is ideal for pouring concrete into molds. Any questions or comments? feel free to contact us! 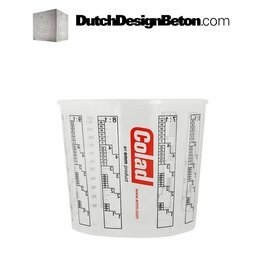 CRTE 1 liter measuring cup. 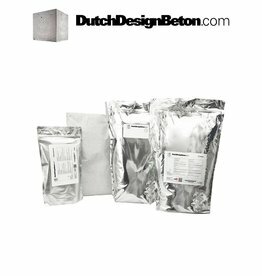 This CRTE BasePak includes all the ingredients needed to make 37 kg/18 liters of concrete and creates a very strong, PVA fiber reinforced (GFRC/ECC) concrete. 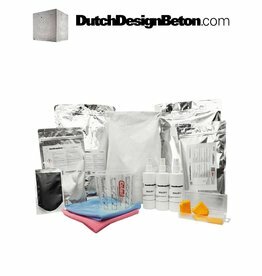 The CRTE StarterPak is used to create top quality coloured design concrete for counter tops, sinks, table tops and more. Available in 16 colours.